This is awesome. 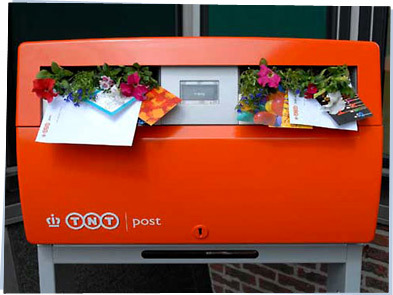 The Dutch post office has a new set of stamps about flowers. 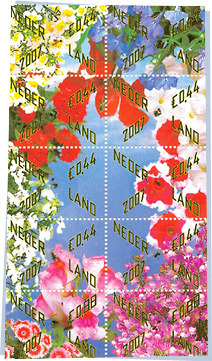 Because the stamps ARE flowers. If you get these in the mail, you can peel off a plastic layer and there are seeds underneath.